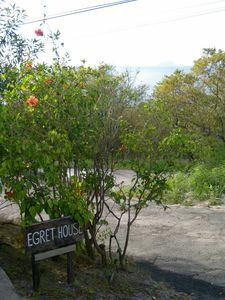 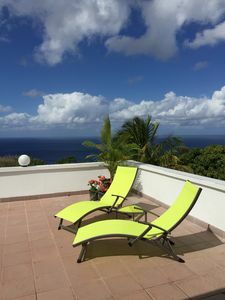 Egret House, on the beautiful unspoiled island of Montserrat, is the perfect retreat for couples looking for a romantic getaway. 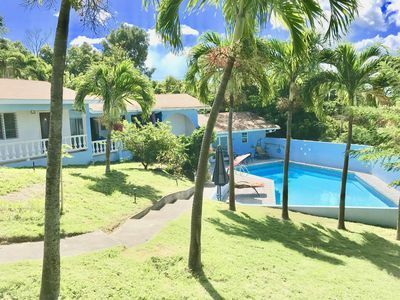 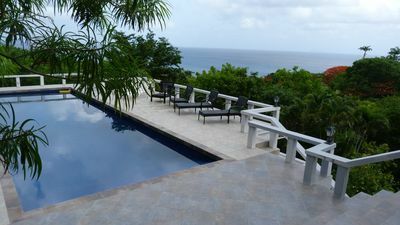 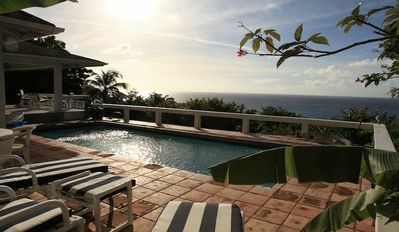 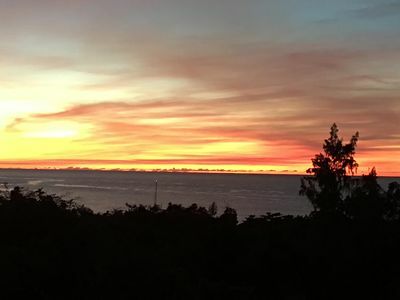 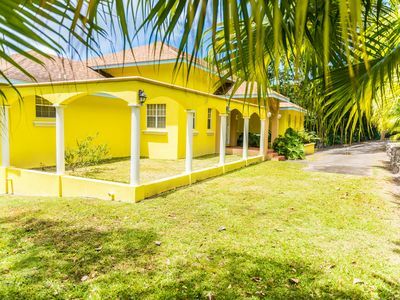 The two-bedroom villa is beautifully situated just a 5 minute walk from Woodlands Beach overlooking the Caribbean Sea. 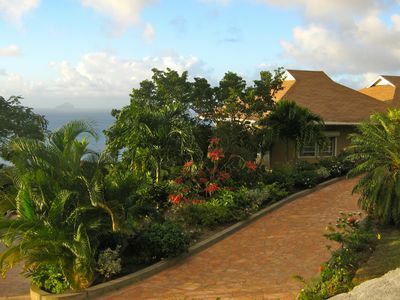 The tropical gardens include banana groves, mango trees and colorful blooms. 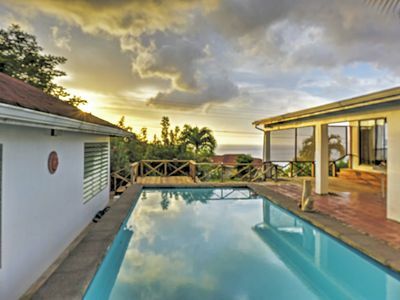 The villa features a master bedroom with queen sized bed, walk-in closet and en suite bathroom with large shower. 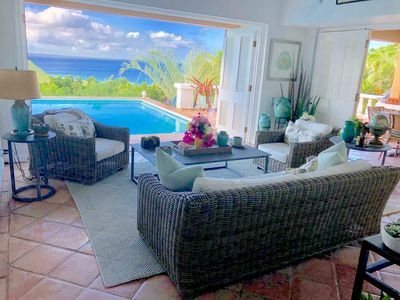 The living area opens up to the breezeway and veranda providing spectacular views of the Caribbean Sea and access to the cool ocean breezes. 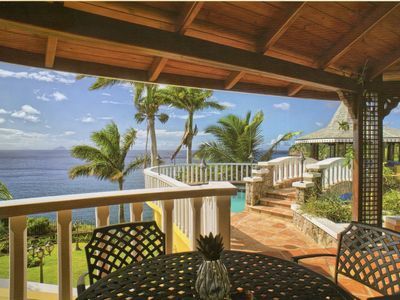 Off the veranda is a salt water pool and over an acre of gardens. 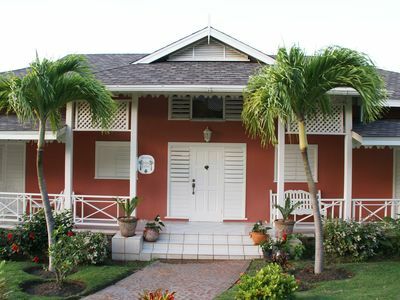 On the lower level is a second bedroom with queen bed, lounge area, en suite bathroom, kitchen and private veranda. 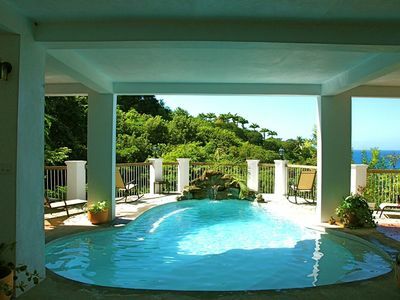 Impeccably furnished, terracotta tile runs throughout the villa. 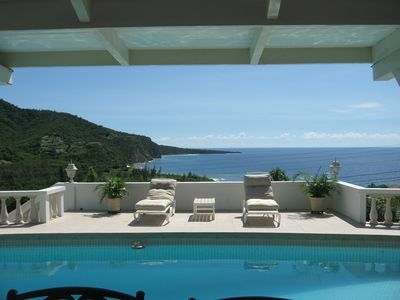 Private Villa, Luxury Living at its Finest. 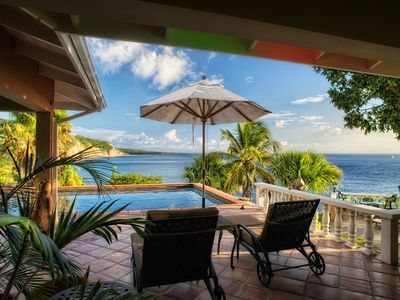 Ocean front luxurious villa !